The beauty of each one of us is that we see things differently. 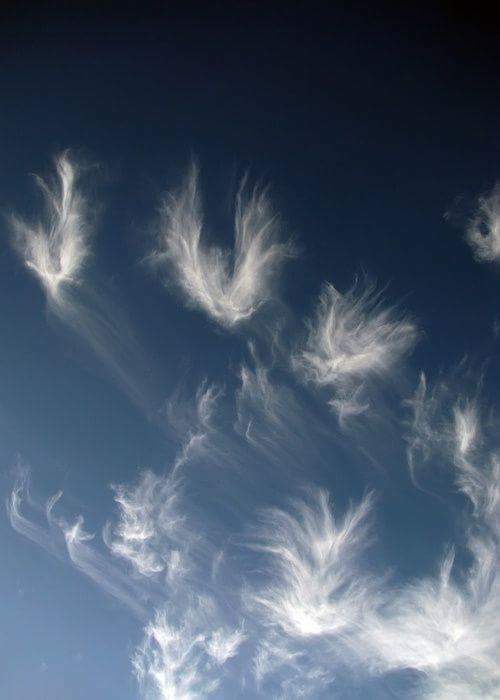 I see Angels in this photo but maybe someone sees something else. I love clouds and their personalities! On road trips with my family when I was a young girl my Dad would ask us to look up and see what shapes we could see in the clouds! Thank you Dad 💖 I love it! That was and still is my favorite thing to do while driving…which can be challenging! !